The Van Heck pump units have very many uses. Our wide ranging fleet and vast array of combinations give you a huge choice of flow rates and pressures. Even in the smallest projects it is a challenge to provide full service to our client from start to finish. 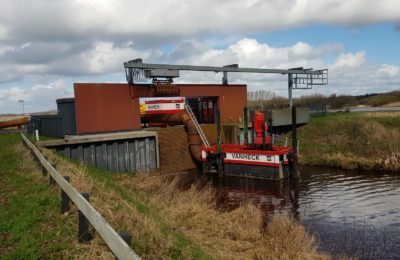 With over 50 years’ experience in pumping water, Van Heck has expanded into an international leader. 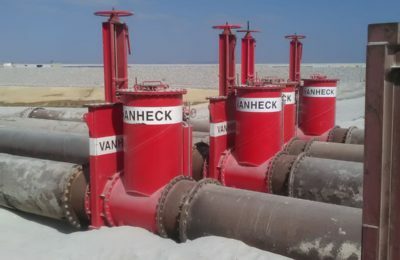 Van Heck helps and guides you through any situation in the field of water control and displacement. We provide service 24/7 and with our wide range of equipment we offer our clients global assistance at any time. Receive an anwser directly and make contact with us!